THE CAMPUS – Visitation Academy, an all-girl, private, Catholic School is situated on 7.5 acres in the heart of Bay Ridge, Brooklyn. The school building houses spacious classrooms, all fully connected to our secure WiFi system. Instructional rooms include a 3D printer. Visual arts classes are held in the art room. Visitation also has a music room. The Visitation Academy theater is equipped with stage lighting and wireless microphones. 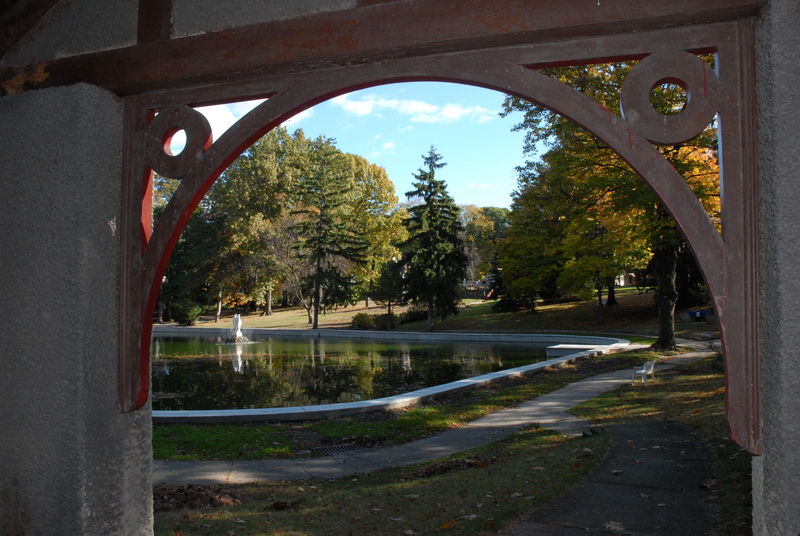 The monastic grounds, with the natural beauty of a lake and a boat-house, house a field for soccer, a basketball court, an early-childhood playground, and a lower school playground.